Education transforms lives, breaks the cycle of poverty and provides a pathway to a better future. 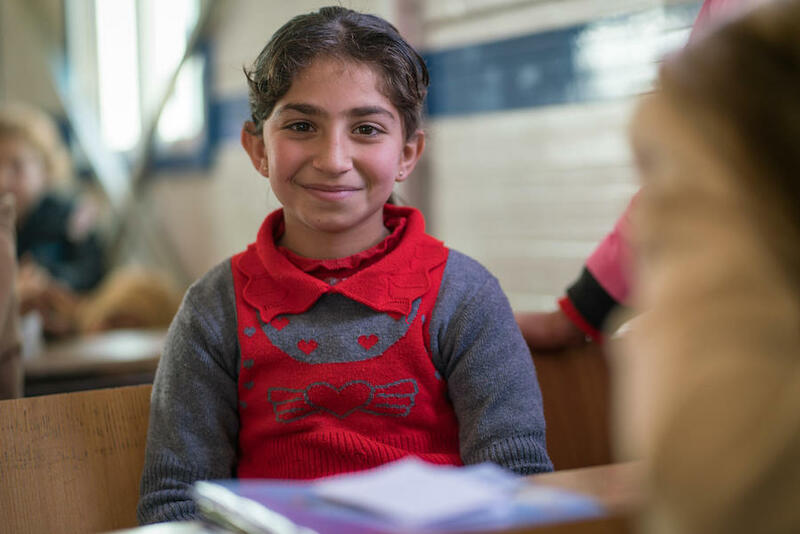 For children growing up in conflict and crisis, a school is more than a place of academic instruction. 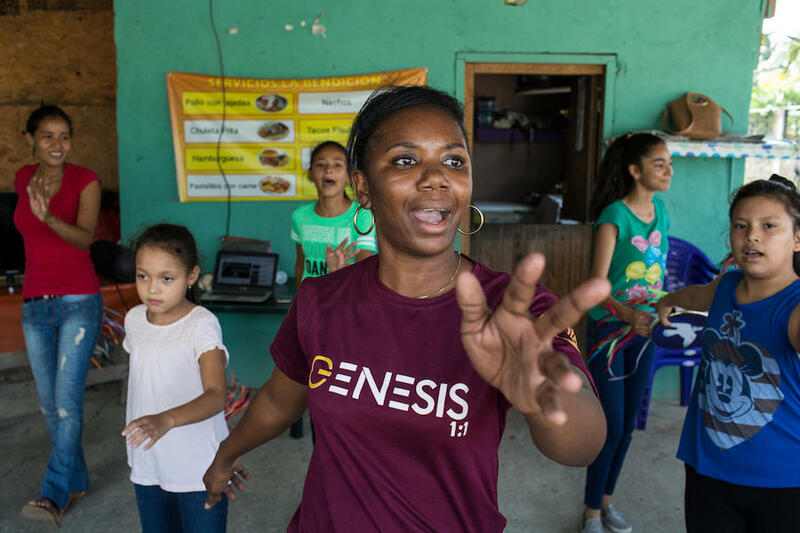 It's a sanctuary where they can be children again, surrounded by caring adults determined to give them the tools, training and emotional support they need to reach their full potential. Teachers give hope. 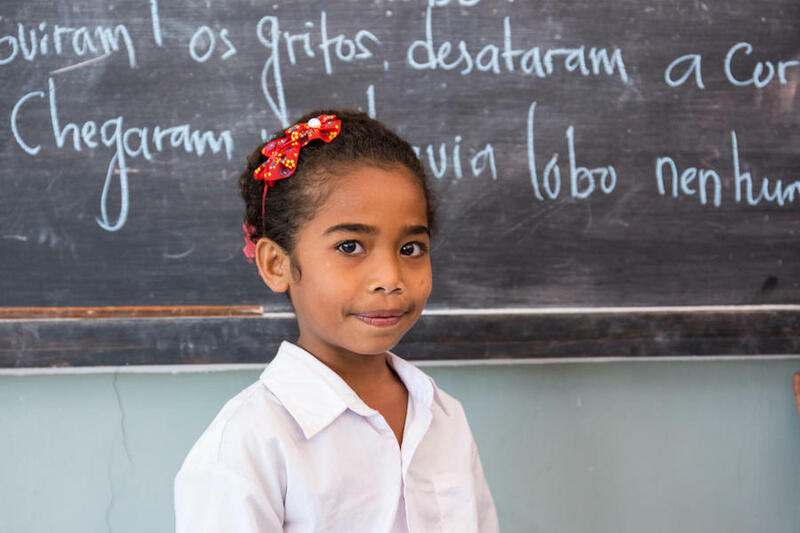 It should come as no surprise that when UNICEF asks children around the world what they want to be when they grow up, so many of them say simply, and with reverence: "A teacher." 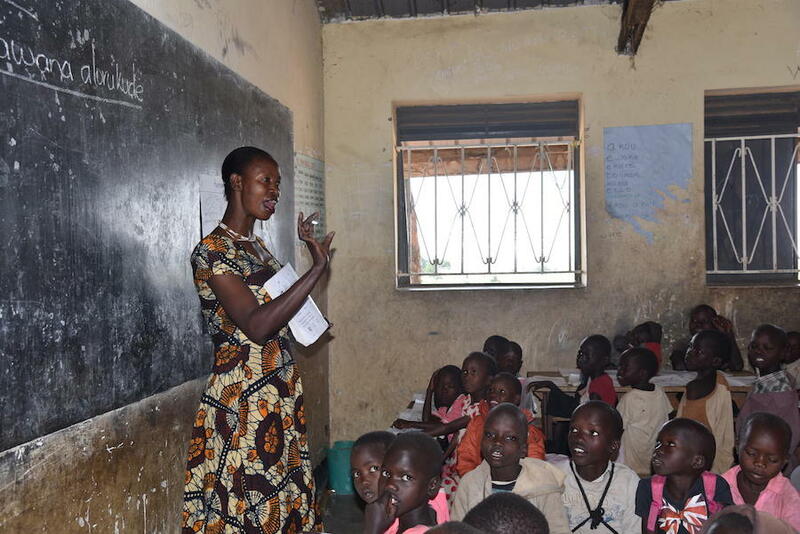 On World Teachers' Day, UNICEF salutes dedicated teachers everywhere. World Teachers' Day 2018 marks the 70th anniversary of the Universal Declaration of Human Rights, which recognizes education as a fundamental human right. UNICEF has over 750 experts working on education programs in 155 countries, supporting teacher training, curriculum development, social and emotional learning, preventing violence in schools and more. Please support UNICEF's education programs around the world.